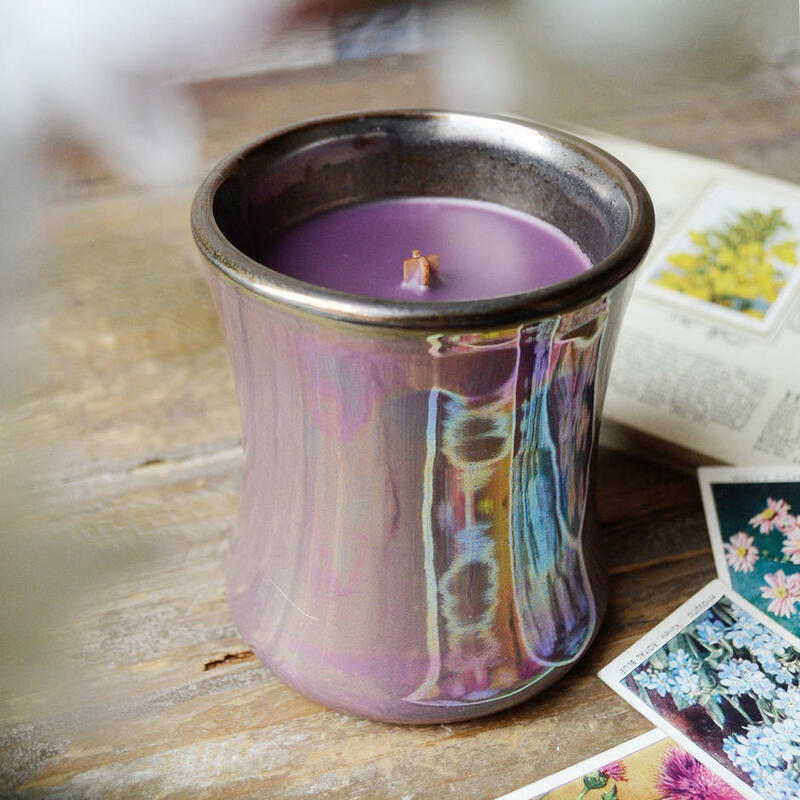 Gorgeous Candles in a Shimmering Jar. 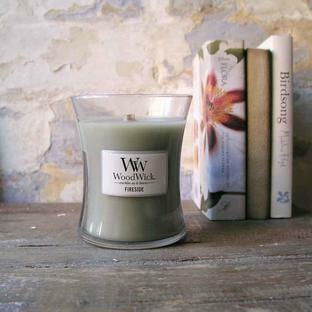 The fragrances are wonderful, but what really brings these candles is the special wooden wick. 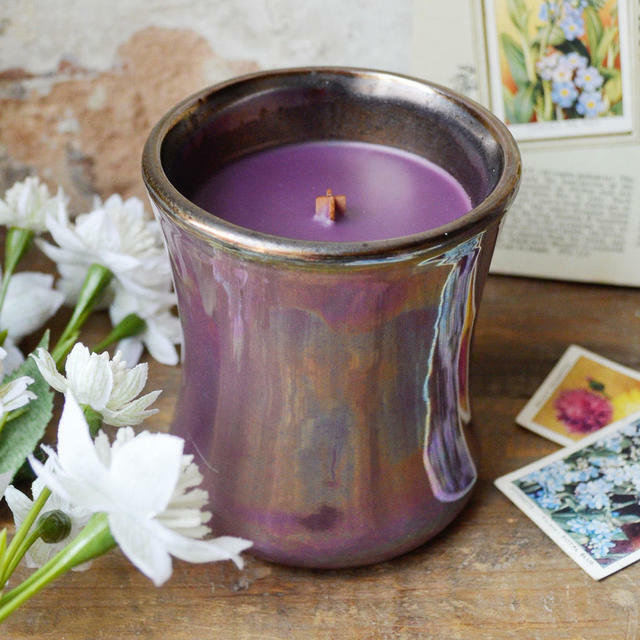 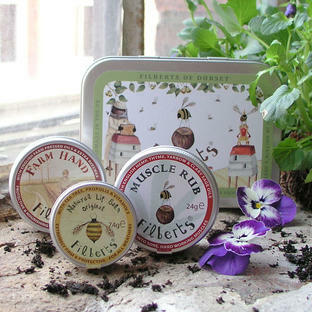 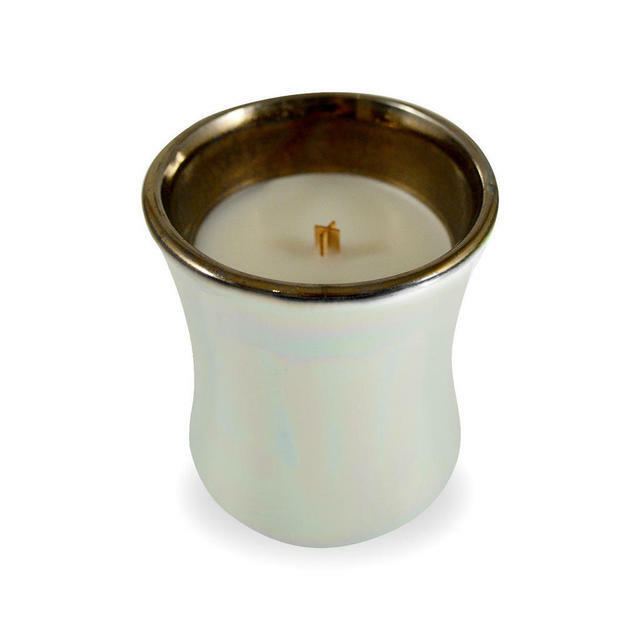 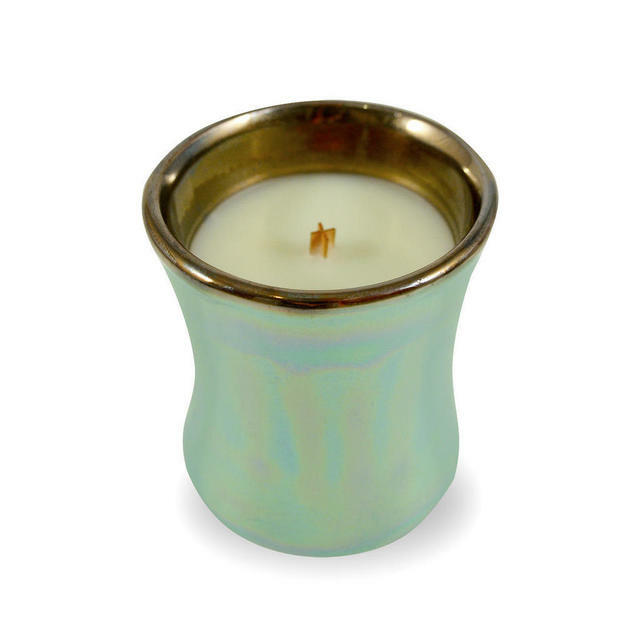 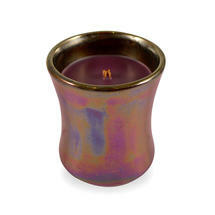 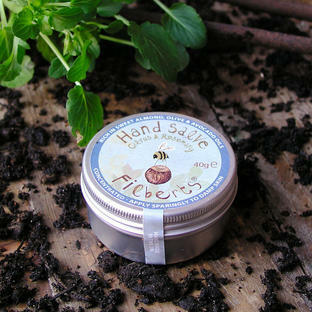 In soft, muted colours, the candles have evocative fragrances of Fig Leaf and Tuberose, Smoked Jasmine and Dark Poppy. The candles come in beautiful iridescent glass jars.